Hermanson Company is pleased to announce that on June 1st Hermanson Partner Ken Dyckman, P.E. stepped into the role of DBIA Northwest Regional President, replacing retiring President, Bill Kent, of Mortenson Construction. The Design-Build Institute of America (DBIA) is an organization that “defines, teaches and promotes best practices in design-build.” The DBIA NW Region, consisting of Washington, Oregon, Idaho and Alaska, is one of the fastest growing and most successful regions in the country with approximately 420 members. During his two-year term as Regional President, Ken will be responsible for DBIA NW’s continued growth in the region and leadership and alignment with national initiatives and programs, as well as support of regional individual chapters. Ken plans to continue to work with other industry leaders in DBIA to further advance the use of Design-Build by public entities in our region. As the first Subcontractor President of DBIA NW, he also hopes to continue efforts to bring major subcontractors on board as key team members at the start of Design-Build projects, with the goal of integrating valuable subcontractor input into preconstruction discussions and architectural designs, avoiding redesign costs later in the project. 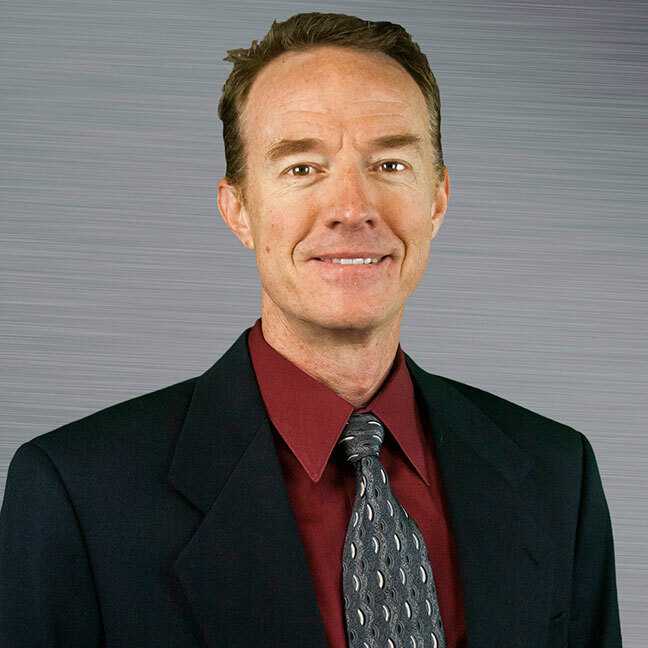 As a key leader in Hermanson Company, Ken continuously promotes company growth and innovation. We are confident that he will be as successful in his role as DBIA NW President.